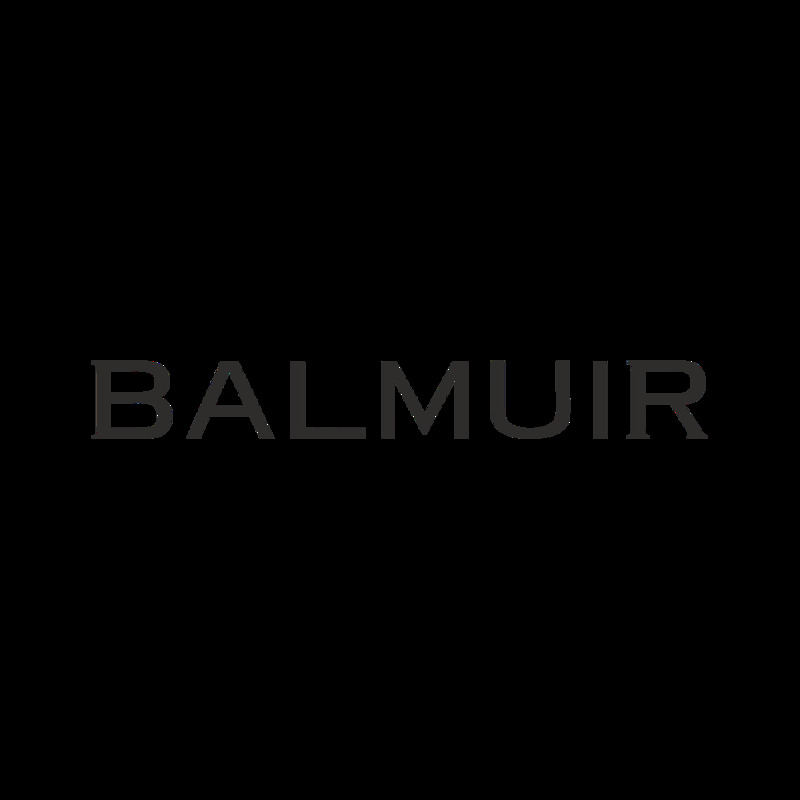 Balmuir Rosetta beanie is light weight and loose fitting, making it the perfect accessory for casual outfits. Knitted of the finest cashmere, Rosetta is extremely warm and soft. Combine the beanie with Rosetta scarf for coordinated city and outdoor looks.